Wish you had the convenience of lighting and being able to power smaller or short-term electric loads in places where utility power is unavailable or cost-prohibitive? Now you do! 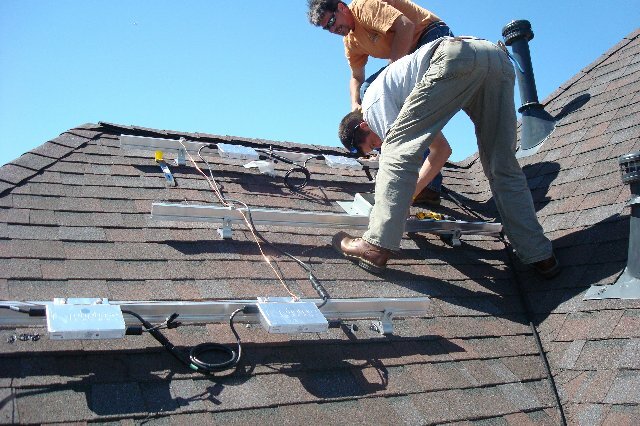 Southern View Energy has many solutions, and can design and install just the right system for your needs. With many of these costing under $6,000, there’s no need to wait! If any of these appeal to you, contact us today for an initial review and estimate. Charge up your boat’s battery, perform routine maintenance, provide night lighting, listen to the radio…the list is impressive. We can permanently install a weatherproof “dock box” with the outlets that you need, and a solar panel to safely power it all for your needs out there. And, as above (re: Cabins) we rarely turn down the opportunity to “wet a line”! Sometimes getting a power line from the electrical mains out to where you need it can be difficult and/or expensive. Whether you have large or small energy needs, we can make it happen for you there. With Southern View Energy you receive the best of all worlds. We love what we do, are excellent at it, have been doing it for a long time, and deliver very high value for our clients. 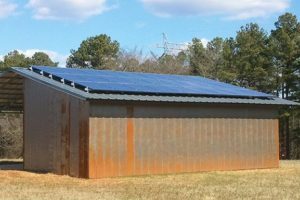 Our solar power systems have been proven to perform, and with us right here in north Georgia to answer any questions or concerns you may have at anytime, even long afterward! 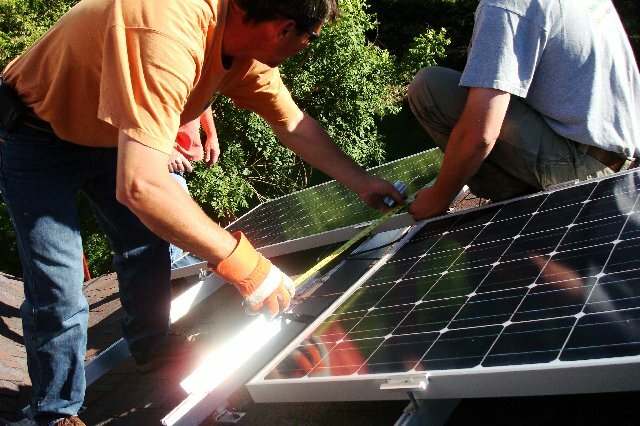 Contact us for more information on how YOU can get started with solar — or give us a call today.